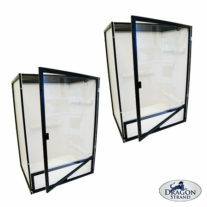 A set of main and service doors done in clear PVC. 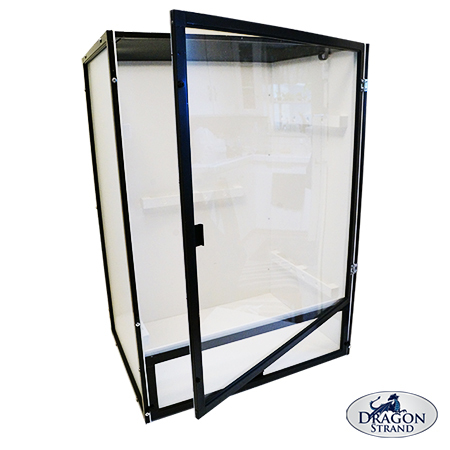 This set can be used to turn a screen front Medium Wide Breeder cage into a Clear Front cage. Installation is simply unscrewing the previous doors and screwing in the Clear Front doors. Note: This Product is ONLY the front and service doors! 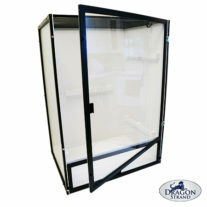 The product image shows the entire cage to make it easier to verify you are buying for the correct cage!